For some serious oohs and ahhs at your next dinner party, carve your roast or turkey at the table with a slicing knife designed for the task. You’ll love how the flexible blade creates smooth, made-to-suit portions just like a professional chef would. We’ve done the testing for you– get all the details now on Foodal. 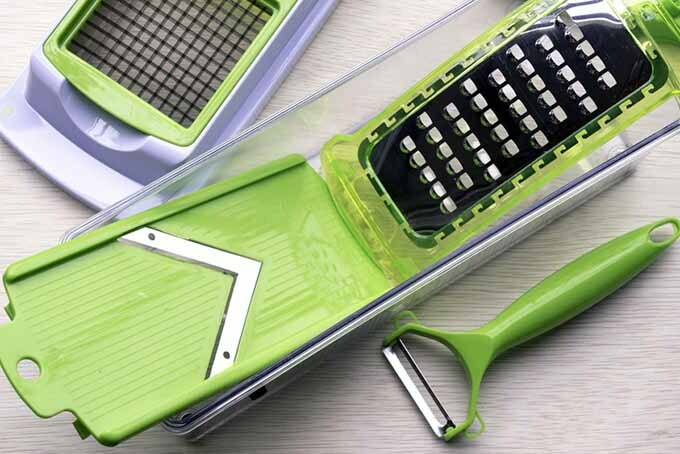 With so many different prices and styles, choosing the best mandoline can be an overwhelming task. 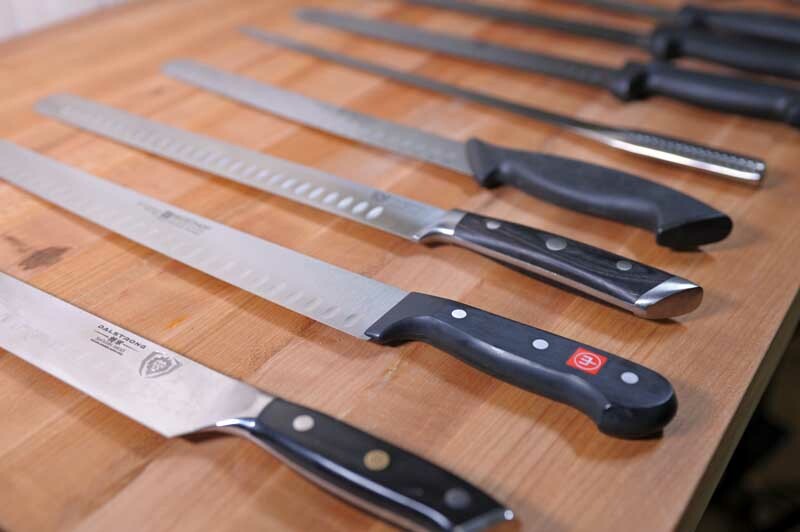 From safety to slicing variety, there are many needs to consider – but we’ve done the research so you don’t have to! Read more about our top picks for both basic and multi-use slicer models on Foodal now, to help determine which tool is right for you. 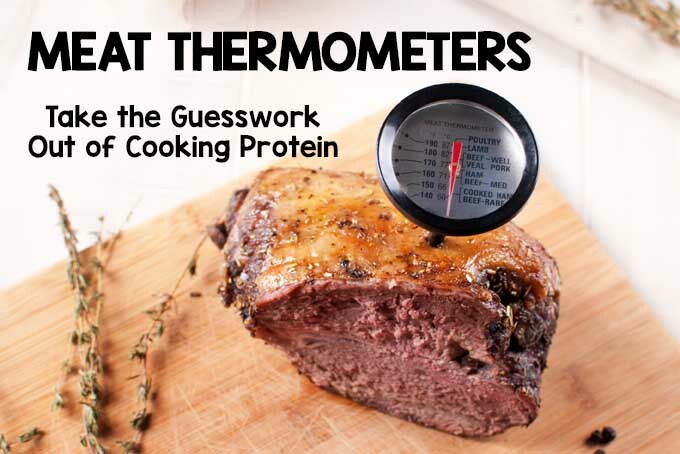 Using a simple little gadget like a meat thermometer can prevent over or under-cooked meat, and eliminates guesswork altogether – making you look like a brilliant star in the kitchen! 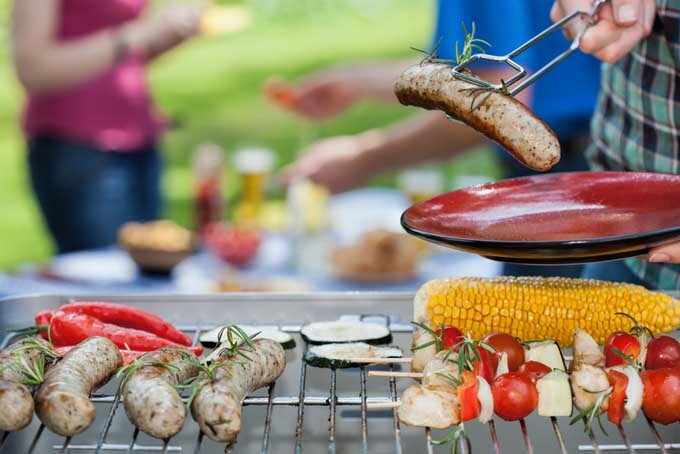 Simple to use, inexpensive, and small enough to store in a drawer, an accurate thermometer can deliver sumptuous, and perfectly cooked meats time after time. 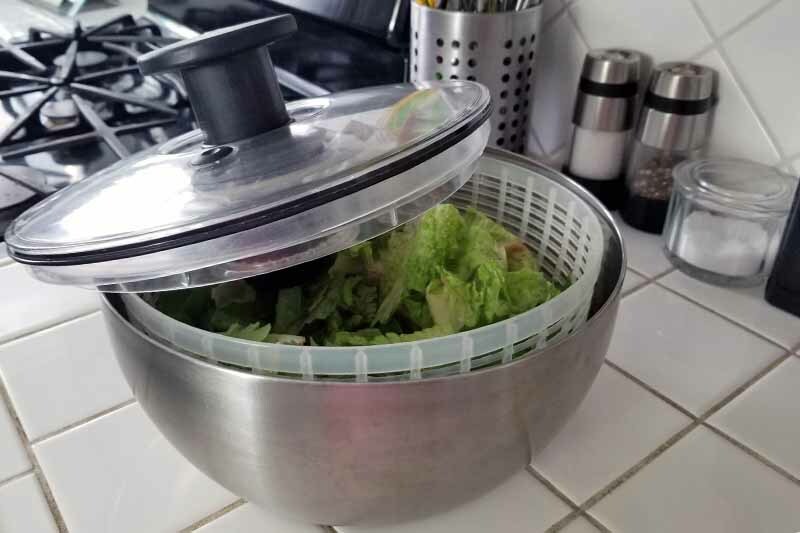 For time saving convenience, a salad spinner is an essential kitchen gadget. Large or small, they effectively wash and dry berries, herbs, greens, lettuce, mushrooms, and much more for your dining pleasure. Still not convinced? Read on for all the convincing details and reviews of 11 of the best models for home use. 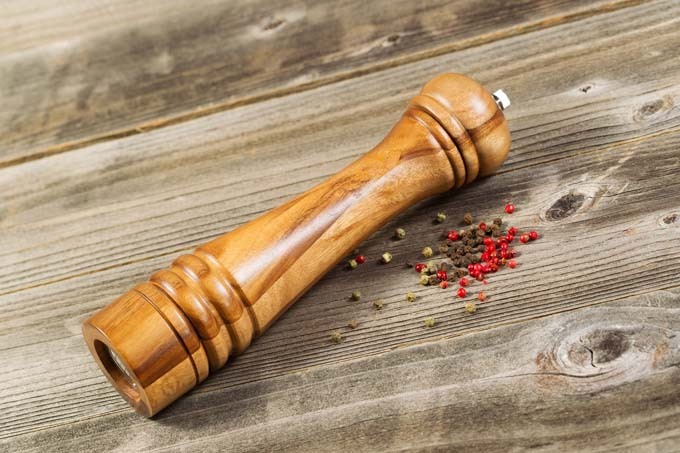 Are you tired of endlessly searching for a pepper mill that actually works? Don’t like the disposable option from the supermarket? Are you looking for a salt mill that can handle pink Himalayan? Read Foodal’s guide and get the skinny on the best rated models on the market. 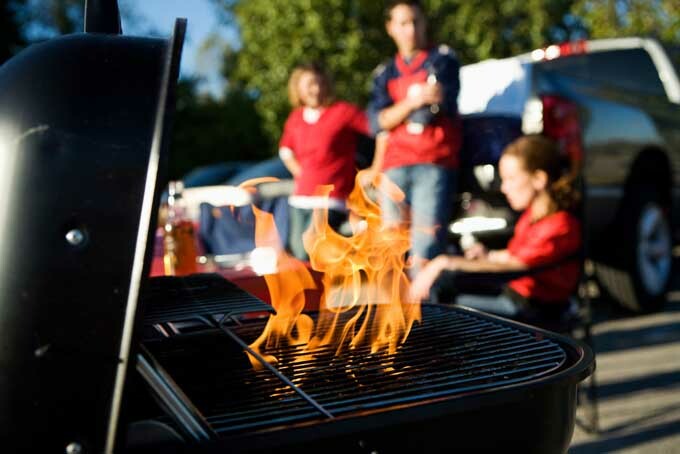 We have collected all the info you need to make an informed decision all in one place. Read more now! 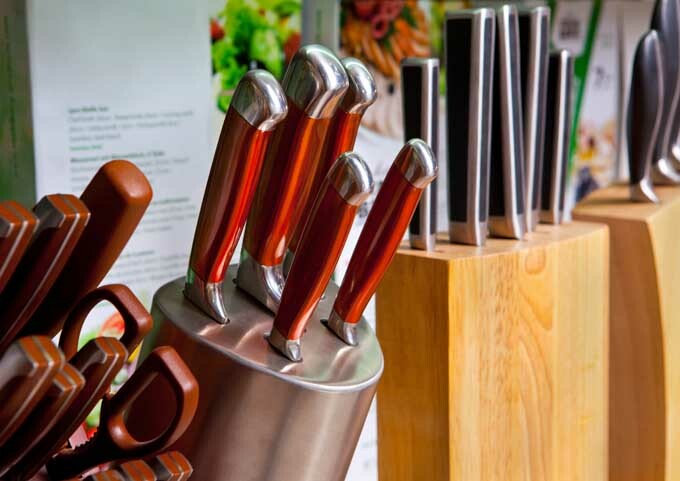 Are you looking for a convenient storage method for your kitchen knives? One that will keep them safe from small hands while staying sharp and keen, and won’t take up any more precious space? Then keep reading, because we have all the tips and info you need, plus the best storage products available for online shoppers. When trying to decide on a new frying pan or skillet, it can be a mind-numbing chore to sort through all of the different qualities and materials. So Foodal’s stepped up and simplified the selection process for you. 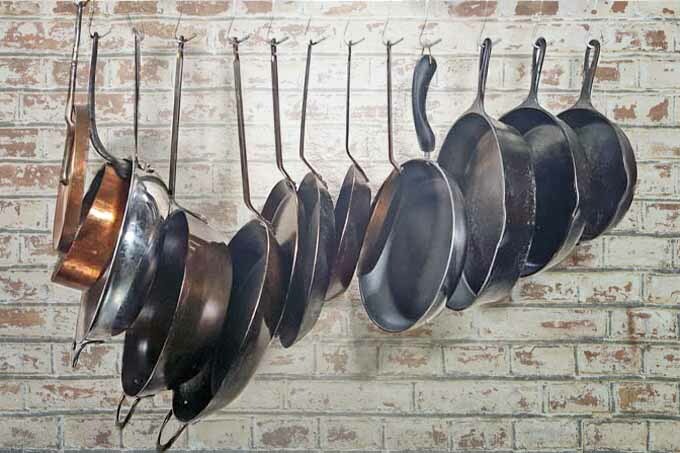 We’ve listed the benefits and drawbacks of cast iron, stainless steel, and nonstick frying pans and listed the main points to consider when making a purchase. And there’s also a couple of recommendations for popular brands in each category. So sit back, relax, and read on… we’ve done all the legwork for you! 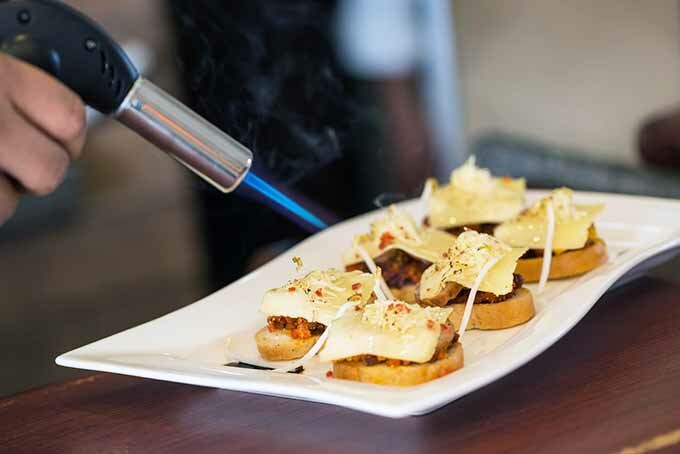 A kitchen torch is a must for any gourmet home chef. It’s sure to come in handy for everything from browning marshmallows and meringues to searing a sous vide steak or caramelizing a fancy French creme brulee. But the wide range of styles and brands can make choosing the best one overwhelming. We’ve reviewed the top models to simplify your shopping. Read more on Foodal. 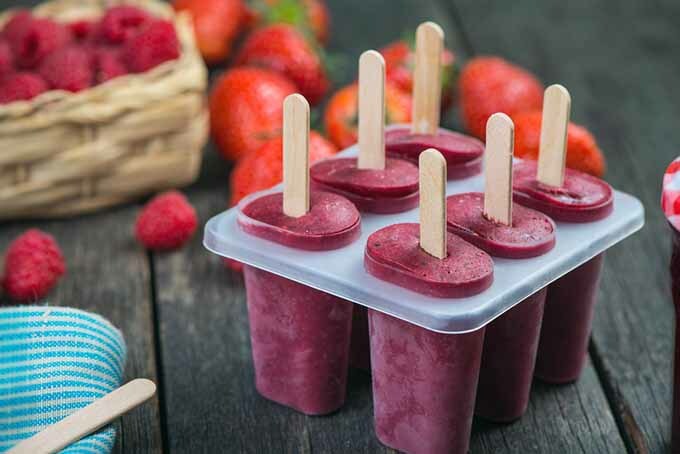 Looking for the best popsicle mold on the market? 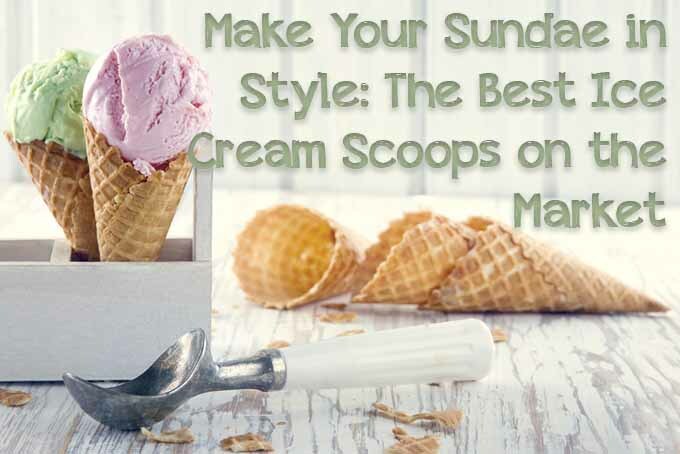 One that is easy to use, that will whip up cold treats all season long, and that won’t break the bank? Well, look no further as we’ve reviewed the very best in freeze-pop making, so you don’t have to. Find the perfect mold to create unforgettable memories this summer and into the future. Check out the best models on Foodal now.